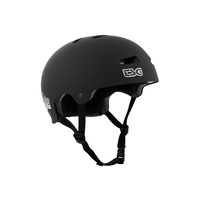 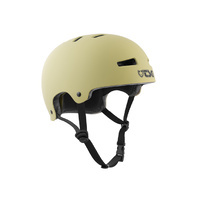 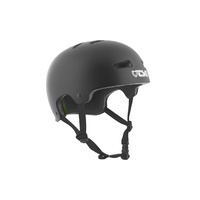 Great for park, street skating and Roller Derby, the TSG All Terrain combines high grade durable fabrics, EVA cup foam and high density PE full coverage caps. 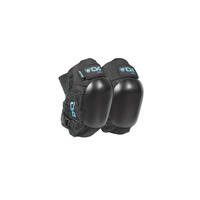 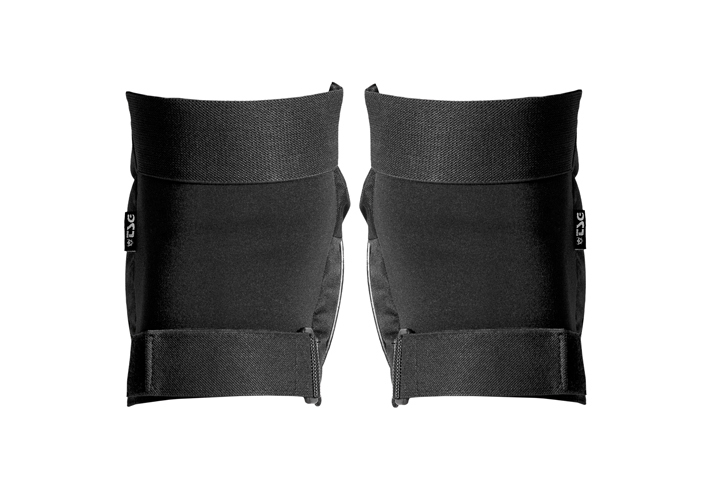 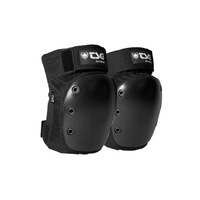 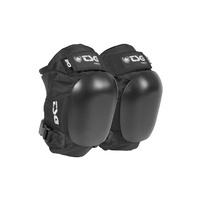 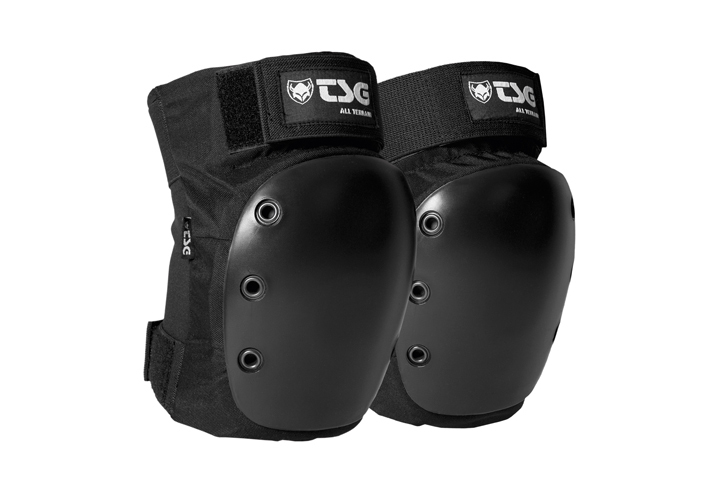 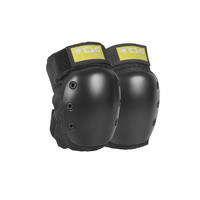 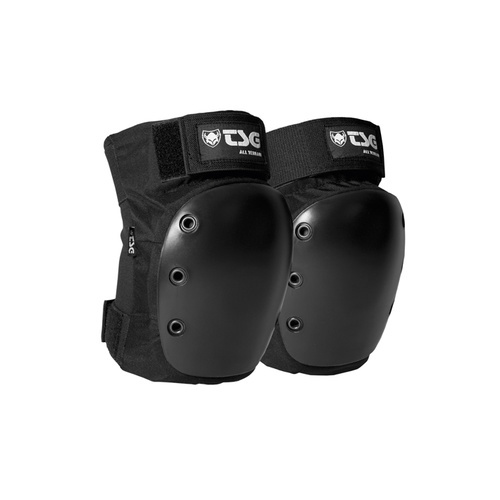 Complete protection without restricting movement. 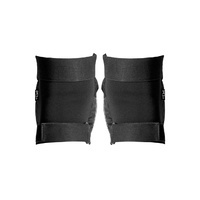 Help other Supersports users shop smarter by writing reviews for products you have purchased.